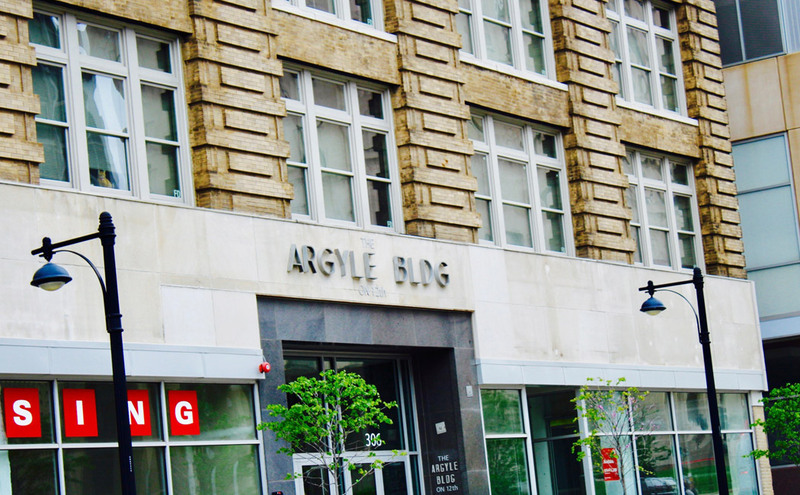 The Argyle Building sits at 206 E. 12th St., adjacent to City Hall and just outside Kansas City’s thriving Power & Light District. 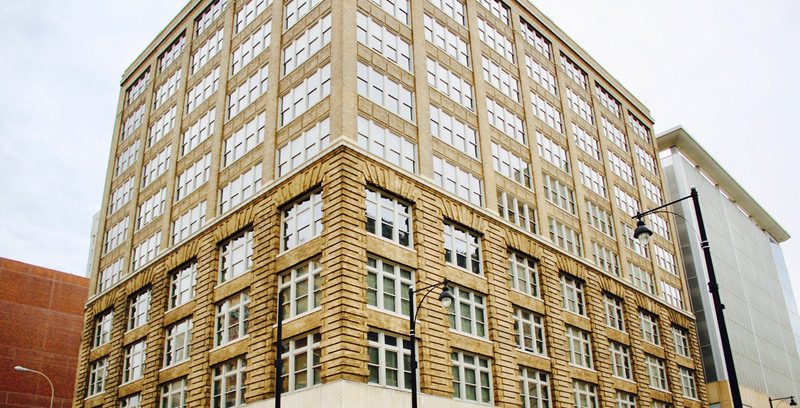 Constructed in 1906, the building was an anchor of the city’s first Central Business District and is now home to downtown’s premier luxury apartment complex: The Argyle on 12th. 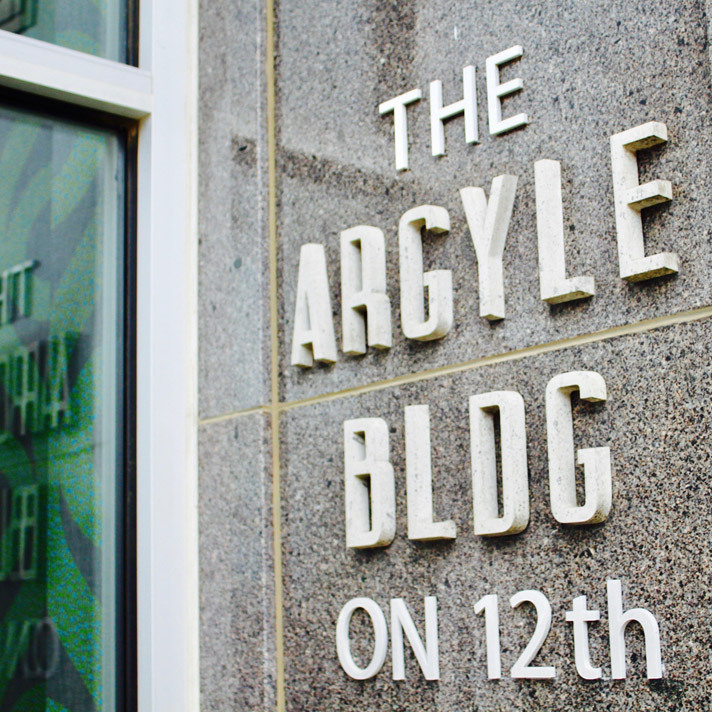 The Argyle was also home to Gate City National Bank, before the group moved over to what is now the Ambassador Hotel. 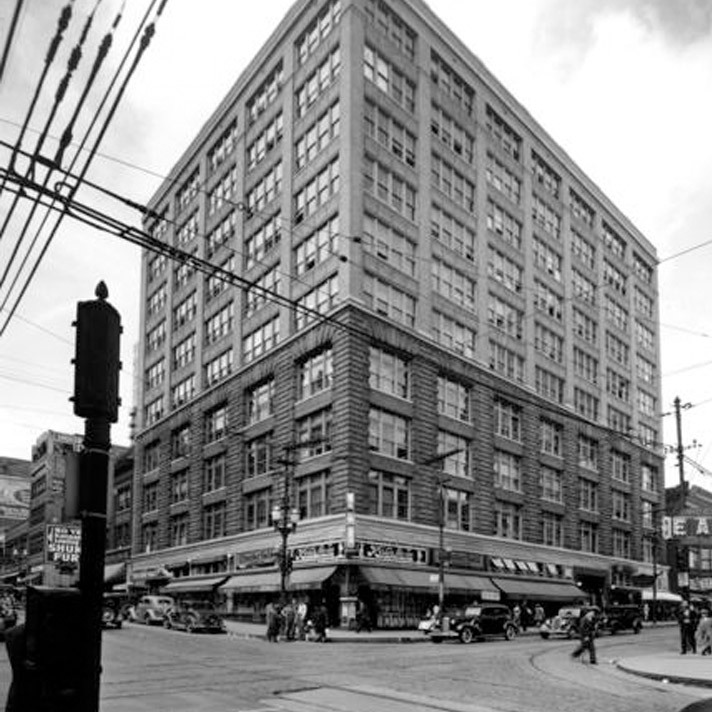 Decades later, the Argyle saw significant renovations and the addition of six stories, bringing its total to 10 stories. 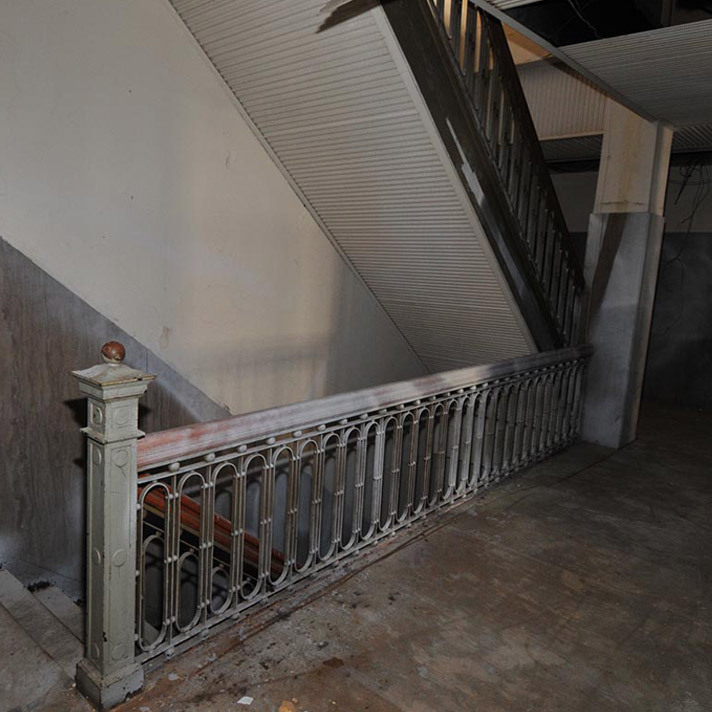 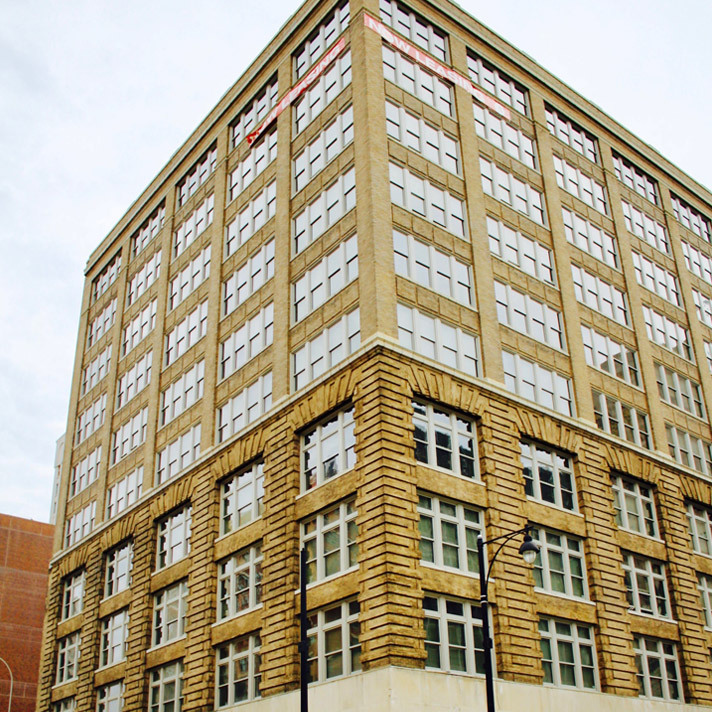 As the development consultant to the building’s historic rehabilitation, Sunflower aligned the project’s developers with the historic tax credits and USDA long-term financing needed to give The Argyle the renovations it deserved.